MyCRM Blog | The “Customer is King” or should it be “CRM is king” … Why is CRM so important? 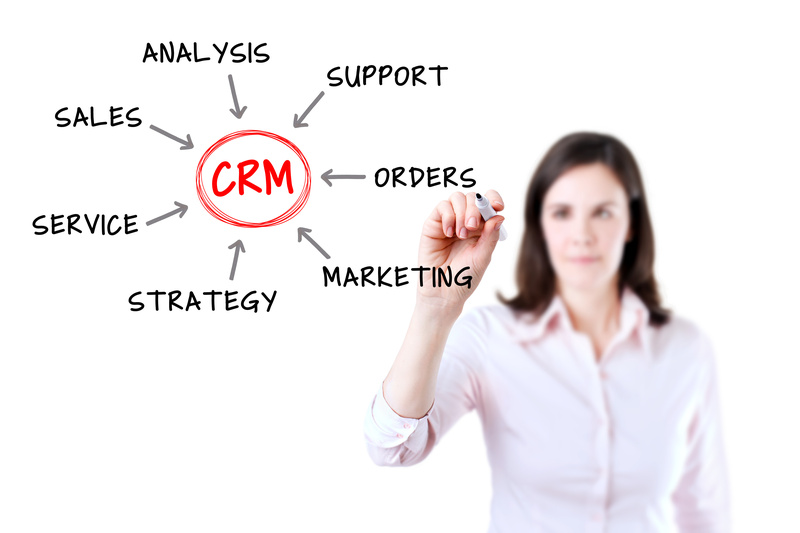 In this day and age, it’s quite surprising that there is still a low percentage of businesses with a CRM system. Just 35% of businesses in the UK have a fully integrated CRM system and with the endless possibilities with CRM, we wonder why the other 65% haven’t jumped on the same bandwagon! Ok ok, CRM isn’t classed as “cheap”, but it is an investment and the positives to having a CRM implemented definitely out way the negatives. We came across two articles that sum up pretty well why a CRM system is important for your business. CRM is “a process of managing interactions with current and potential customers” with the use of “activities, strategies and technologies”. CRM enables a company to build relationships easily and allows them to retain their current ones. Some people think that CRM systems are mostly for large businesses, but we know that they can work for smaller businesses and SMEs. The main thing is, is that it should help you to manage and communicate with your current and potential customers. CRM systems keep all of your customers and their information in one place, helping you to see the bigger picture when it comes to knowing what your customers want and why they purchase what they do. Having this kind of data helps in the long run as it highlights what a potential customer expects from your business and in turn allows your business to fulfil this in future products and marketing - everyone's a winner! The one thing that MyCRM try to exaggerate a lot about CRM, is that it significantly improves the organisation in your business. How so? Well for one (as already mentioned above), it keeps all of your customers in one place. It also paves the way for automation, for example sending newsletters to all of your customers or sending any quick campaigns for that matter. Organisation is key in any business and should be made a priority. It can even tell you how far your customer is in the sales funnel. We honestly don’t know how a business runs without CRM, however we are biased! !